On board the last flight of Flamingo Airways from Lagos to Abuja. It is a Friday night in 2006. The plane leaves on time and everything goes well until disaster strikes. 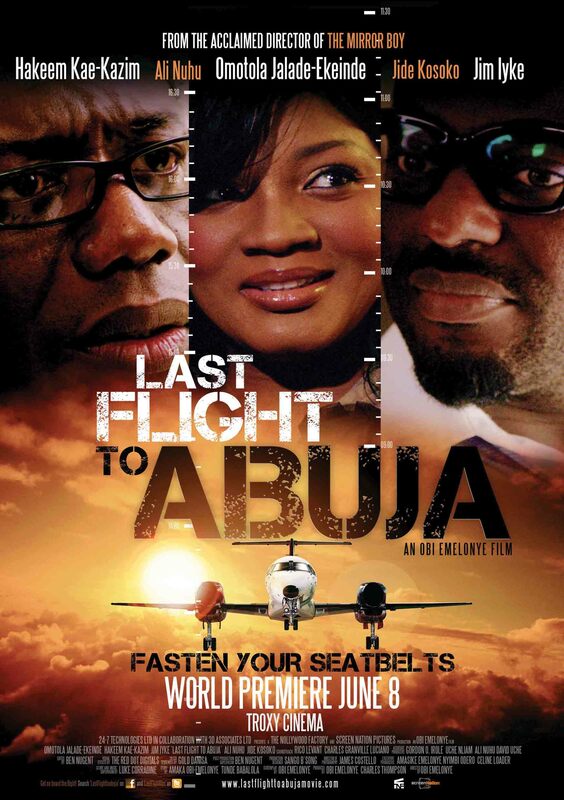 While the pilots try to regain control of the flight, flashbacks reveal the reasons why each passenger took the flight and now have to face their destiny. Based on a true story. Human error and technical failure combine for a disastrous flight.